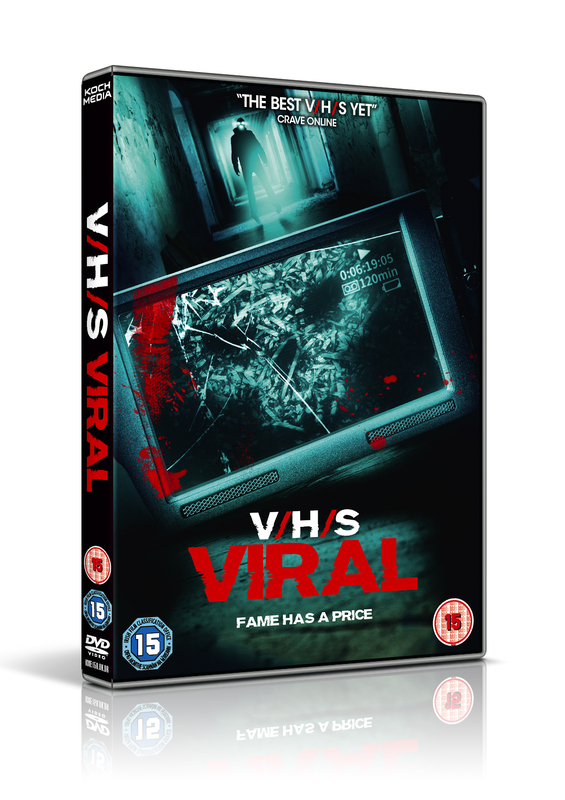 To celebrate the release of V/H/S Viral on VOD this week and on DVD next Monday 19th October, we’ve got 4 exclusive clips from each of the four segments of the highly entertaining third and final film in the celebrated US horror anthology. And each day this week we’ll have a new exclusive clip from the remaining three segments Dante The Great, Parallel Monsters and Bonestorm! V/H/S Viral is Written and Directed by Oscar™ Nominated Nacho Vigalondo (The ABC’s of Death, Timecrimes) plus Marcel Sarmiento (Deadgirl), Gregg Bishop (Dance of the Dead) Justin Benson (Spring) and Aaron Scott Moorhead (Resolution).